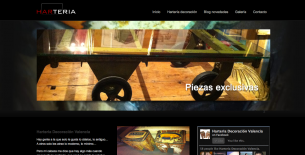 Corporate Website for the Hector Andrés Ramos (HARteria) works! CSS Gallery showcase for the best web designs. 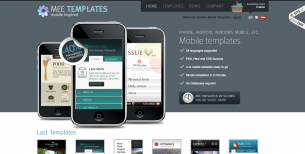 Mobile website templates and CMS development. 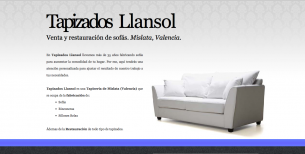 Corporative website for a Valencia’s factory. 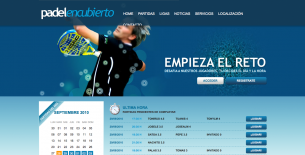 Admin panel development for Padel sport clubs. Website for the group of graphic designers *Rbelion. A useful site to subscribe to CSS Galleries. Website of the youg mosaic artist Alessio Nin. Blog about the TV reality show Fama a Bailar. Portal about Italian Second Cathegory soccer. 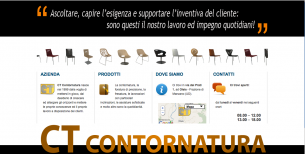 Webpage for CT Contornatura Srl. 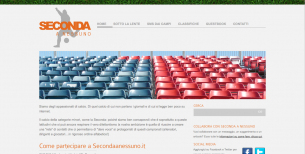 Website for an important Udine’s pub. Cinghiali di Zona is an italian football 5 team.